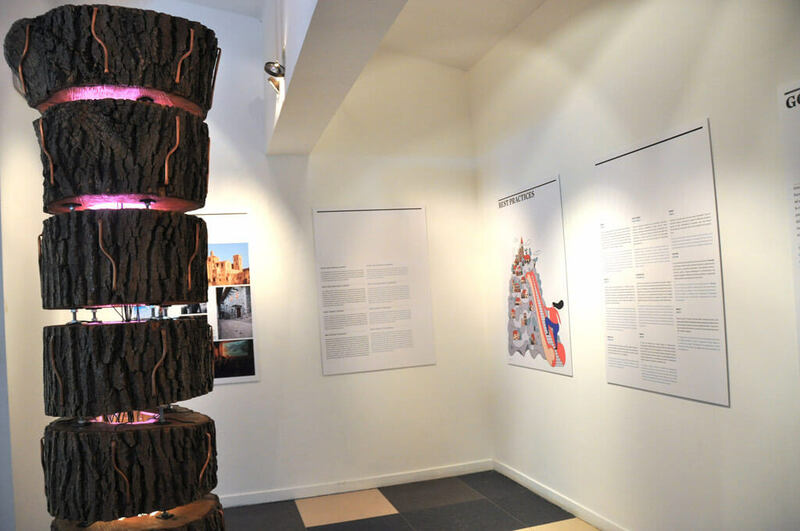 MYANMAR PAVILION AT XXII TRIENNALE DI MILANO "BROKEN NATURE"
The Concilio Europeo dell’Arte organizes and promotes solo and collective exhibitions that span all disciplines of Visual Arts. On display in Venice or in other exclusive international venues. 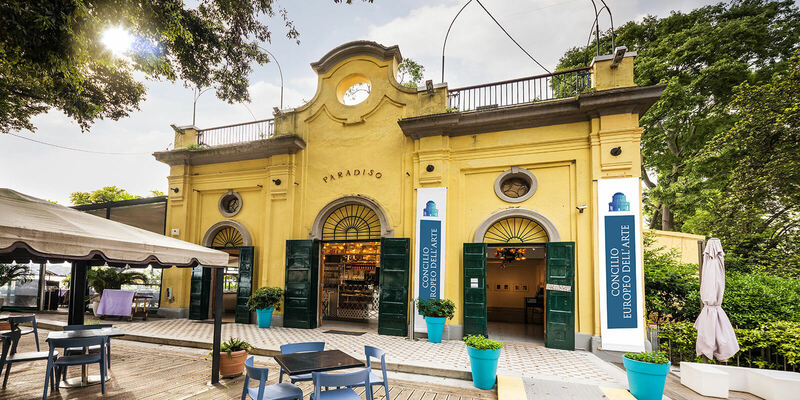 To organize an exclusive event in Venice, learn more here about the spaces of the Paradiso venue: historical Restaurant, Terrace on the lagoon and exhibition space InParadiso Gallery at the Giardini of the Venice Biennale. 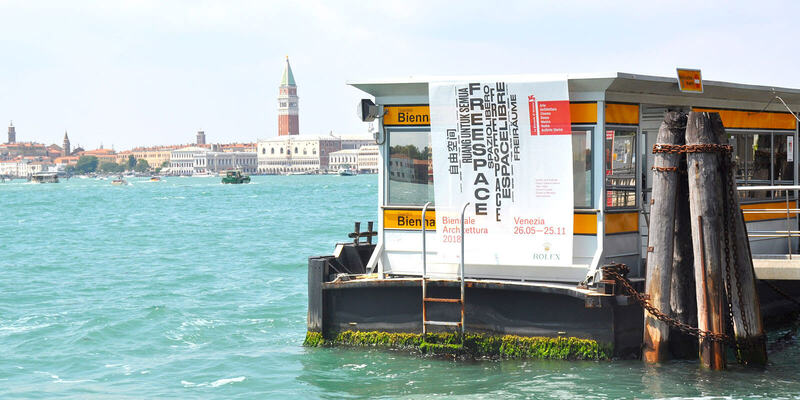 The art venues in Venice and abroad to host solo and collective exhibitions. 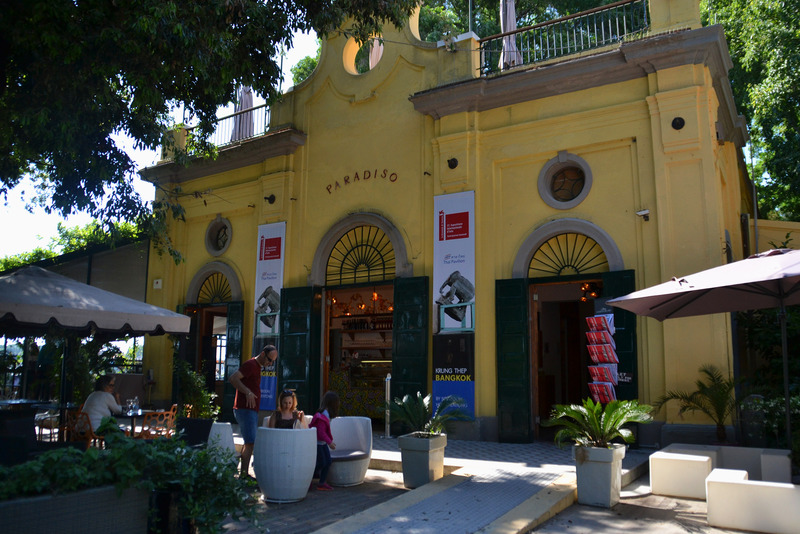 Visit here all the artistic and creative places of the Concilio Europeo dell’Arte. The Artists who have been collaborating with the Concilio Europeo dell’Arte: biographies, artistic projects, solo and collective exhibitions. 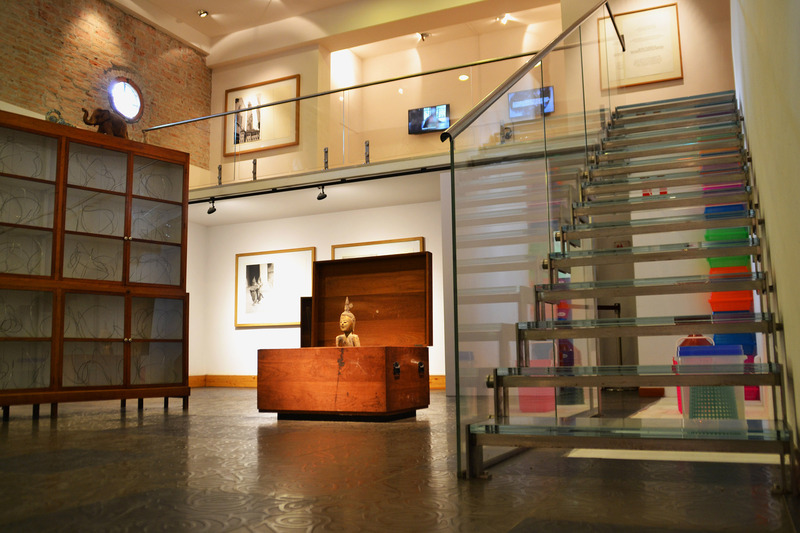 A bond that consolidates over the years, an important window onto the world of Art and Culture. 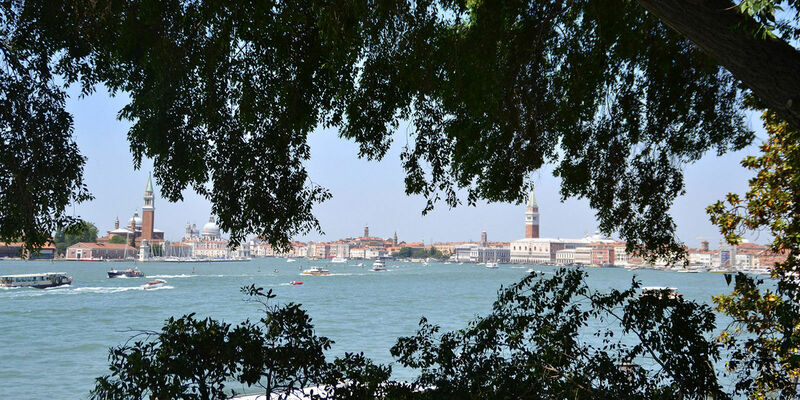 Since 2006, on the occasion of the International Exhibition of Art and Architecture – La Biennale di Venezia, the Concilio Europeo dell’Arte has hosted artistic projects of National Pavilions and Collateral Events at the InParadiso Gallery and other venues of Venice. The constant commitment to the promotion of Art and Culture requires the support of everybody. Become a SUPPORTER of the CONCILIO! 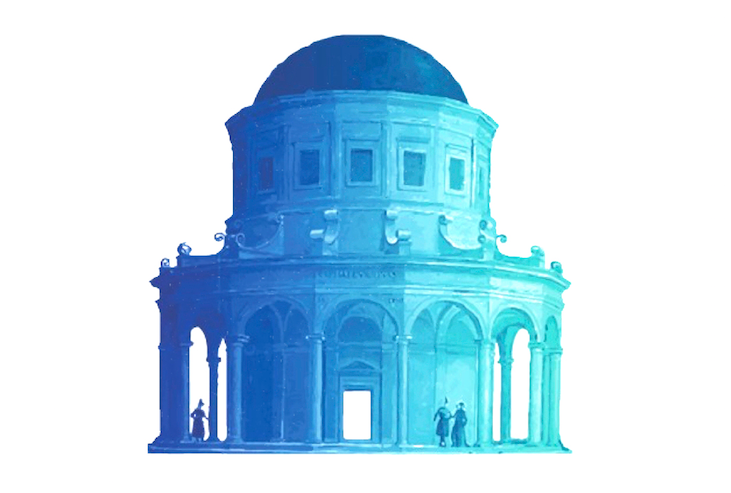 To take part in the Concilio Europeo dell’Arte and benefit from all the perks offered by the Association to its members, complete the online form, choose your level of membership, and if you have a credit card of PayPal, complete your registration online. The registered artists of the Concilio Europeo dell’Arte will benefit from the network of galleries of the CEA Association and the support from the commission. Do you want to always be informed of all the activities, initiatives, events, and exhibitions of the Concilio Europeo dell’Arte? Subscribe immediately to our newsletter and you will be a welcome guest to our events!